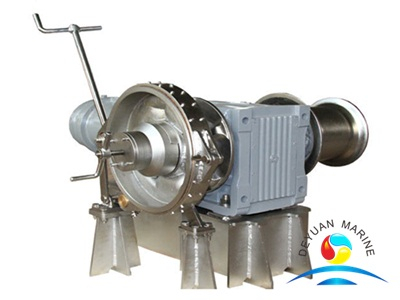 Light-duty Small Size Stainless Steel Boats Anchor Windlass is mainly applying in steel official boats,law enforcement boats,fishery boats,yacht and small leisure boats, our products have achieved CCS,ZY,ZC certifications. 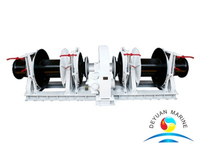 Verticaltype and horizontaltype small size anchor windlass is available, the vertical type is suitable for motor boat and sailboat, and it is also can used as a winch for little bigger boat. 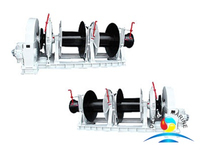 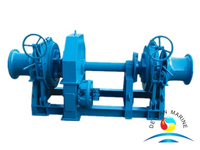 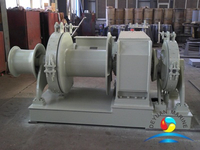 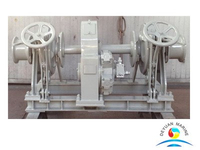 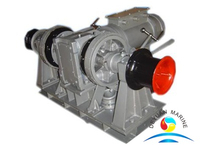 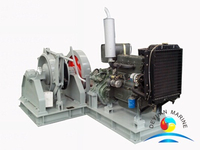 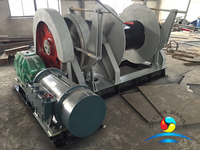 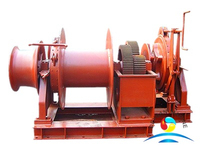 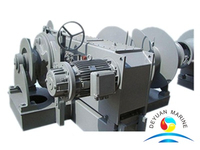 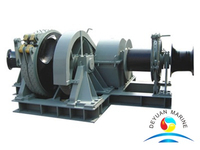 The typical model is double drum and single gypsy, but double gypsy is also available.The drum and the gypsy can operate seperately by using a cluth.It is very easy to install and maintain. 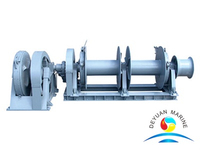 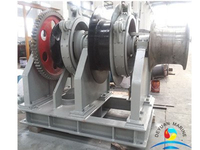 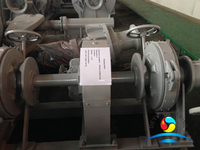 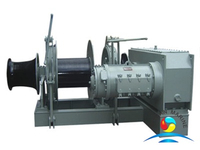 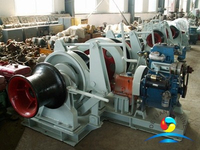 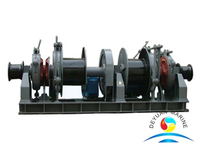 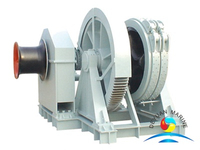 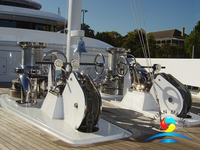 More light-duty stainless steel windlass can be offered,pls contact us for more details and professional service.